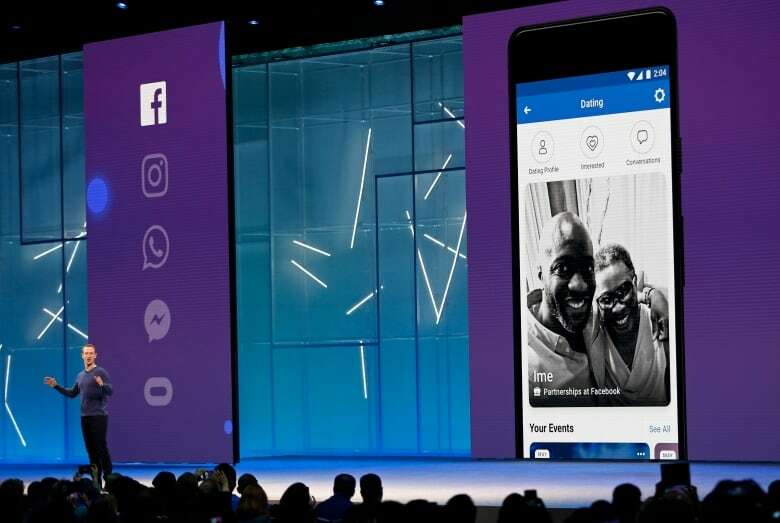 Facebook Inc. will aim to make its social media platform's users more than just friends with a new dating feature that will mark its North American launch in Canada on Thursday. His company Facebook Inc. will aim to make its social media platform's users more than just friends with a new dating feature that will mark its North American launch in Canada on Thursday. The company will recommend matches that users aren't already friends with, but who share dating preferences, interests and if they'd like, mutual friends or groups and events. The offering will support text-only conversations between matches in an effort to minimize "casual encounters" by building long-term relationships instead and will attempt to reduce catfishing — using a fake online identity to trick prospective love interests — by importing ages and locations from a user's traditional Facebook profile. "We were really thinking about how inauthentic experiences are making online dating really difficult... and preventing people from trusting online dating and forming a meaningful connection," said Charmaine Hung, Facebook Dating's technical program manager. "We wanted to make sure you could build that trust with someone." Facebook Dating's Canadian rollout comes as the technology giant is embroiled in privacy concerns following a series of data breaches. The most high-profile came last winter, when the company admitted the data of up to 50 million Facebook users was misused by analytics firm Cambridge Analytica. User privacy was at risk again this September when the company reported a major security breach in which 50 million accounts may have been accessed by unknown attackers. Some experts said the dating offering will raise privacy concerns of its own and is unlikely to assuage worries about the platform — even if Zuckerberg previously claimed "we have designed this with privacy and safety in mind from the beginning." 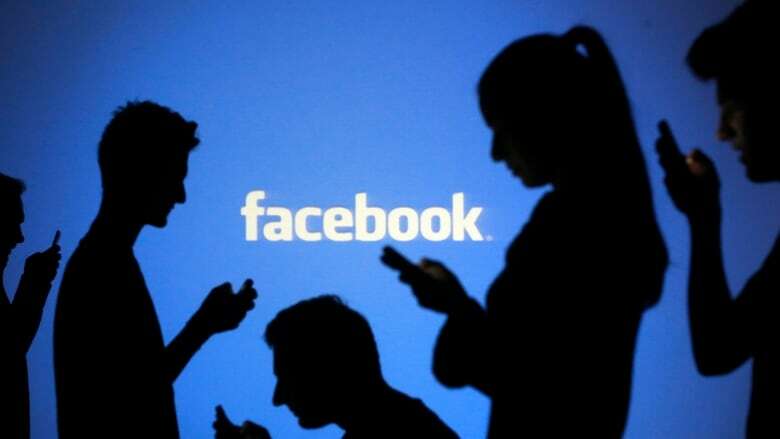 Tamir Israel, a lawyer at the Samuelson-Glushko Canadian Internet Policy and Public Interest Clinic at the University of Ottawa, said he had concerns around how separate someone's Facebook and Dating profiles will truly be because they're contained within the same app. "People will think there is a degree of insulation because they are deciding what goes into their (Dating) profile...but we have seen over and over again that those types of divides are difficult to maintain," Israel said. "It looks like, in spite of the challenges, they are making an effort to silo this a bit from the rest of their ecosystem, but the problem is they have a bit of a bad track record of eroding that over time." Privacy concerns are why Facebook has introduced Dating with a slew of measures aimed at "integrity and safety," said Hung. For example, users will have to opt-in for the dating feature instead of being automatically enrolled. When they opt in, they will need to initialize their location services to verify they are in the city they are purporting to be in, but they can rescind that access once they've signed up. There will also be a feature that allows people to be blocked and prevents users from messaging potential interests more than once, if the other person hasn't reciprocated with a response. 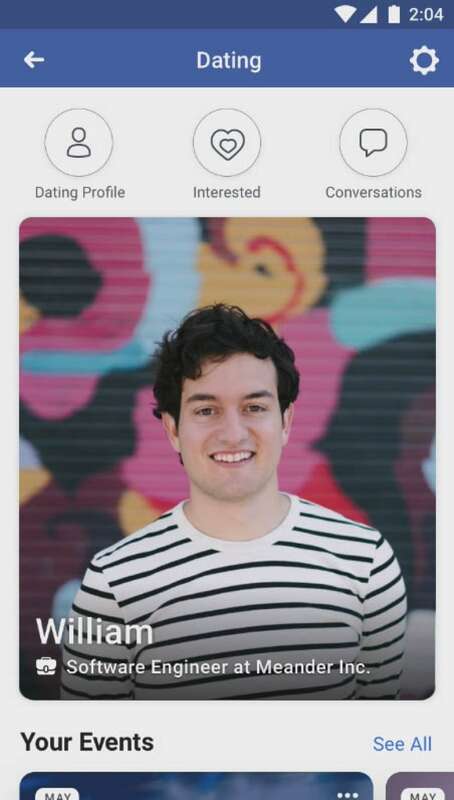 If a user is overwhelmed with matches or wants to take a break from dating, they can pause Dating and if they decide the app isn't for them, they can opt out and all their Dating data will be destroyed, Hung said. "Good on Facebook for having thought through some of these issues, given some of the concerns they have had on privacy," said Imran Ahmad, a partner at Miller Thomson who leads the firm's cybersecurity practice. "The more you share about yourself, the more there is potential exposure from a privacy point of view." "Arguably folks should be more comfortable with Facebook now given all the scrutiny they have gone through in terms of their recent missteps because everyone is watching everything they have done," he said. "Their information is probably more secure than it was in the past."